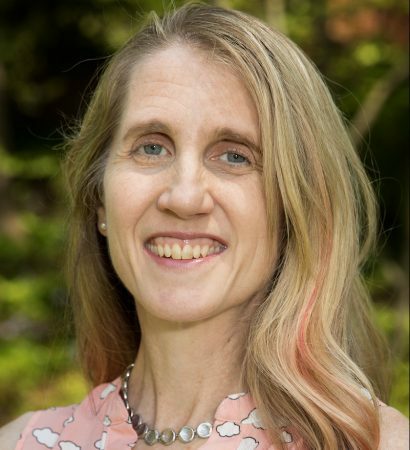 Karin Warren, the Herzog Family Professor of Environmental Studies at Randolph, has been appointed to a three-year term on the board of directors for the 500-Year Forest Foundation. The 500-year Forest Foundation’s mission is to conserve mature forests and the biologically diverse species they nurture. As a 501© nonprofit organization, it works in partnership with private landowners who have 100 acres or more of forest with a significant number of trees 70 years or older. In addition to this new appointment, Warren serves on the board of directors for the Association for Environmental Studies and Science.